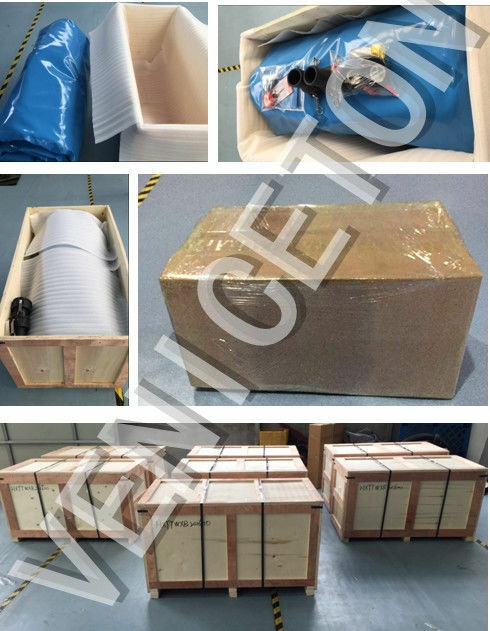 carton box and wooden box. 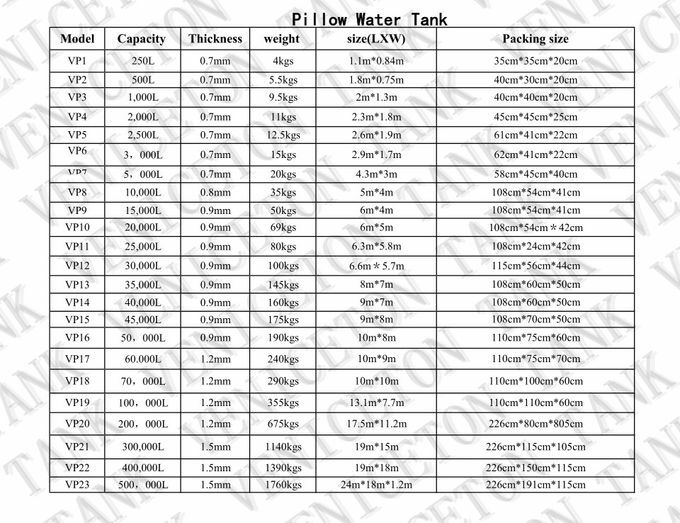 Our products have pillow tank, water bladder ,Onion tank ,wire mesh tank ,fuel tank ,fish tank and etc.. 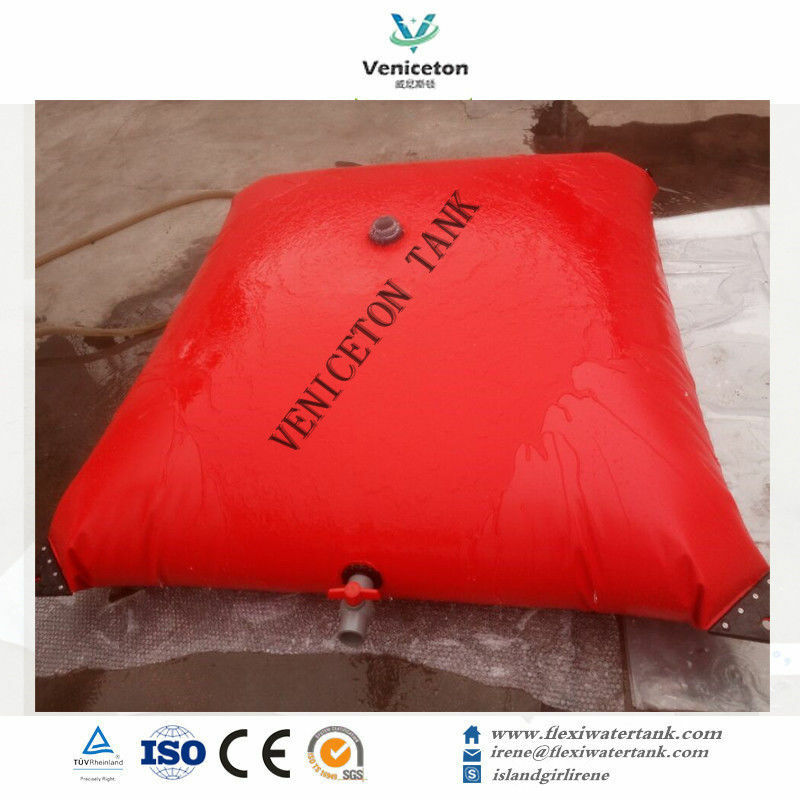 Please know We mainly produce TPU/PVC water tank. 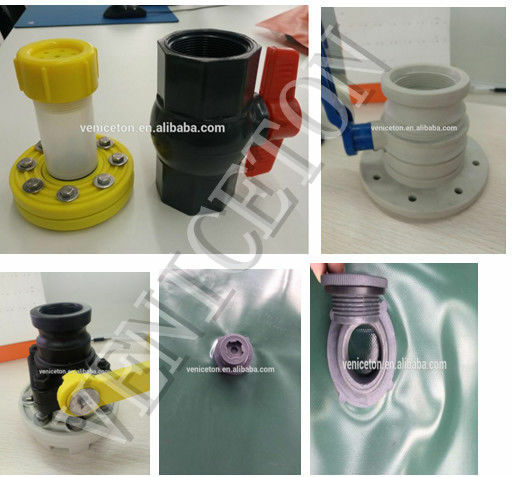 polyether TPU is food grade, suitable for people drinking. 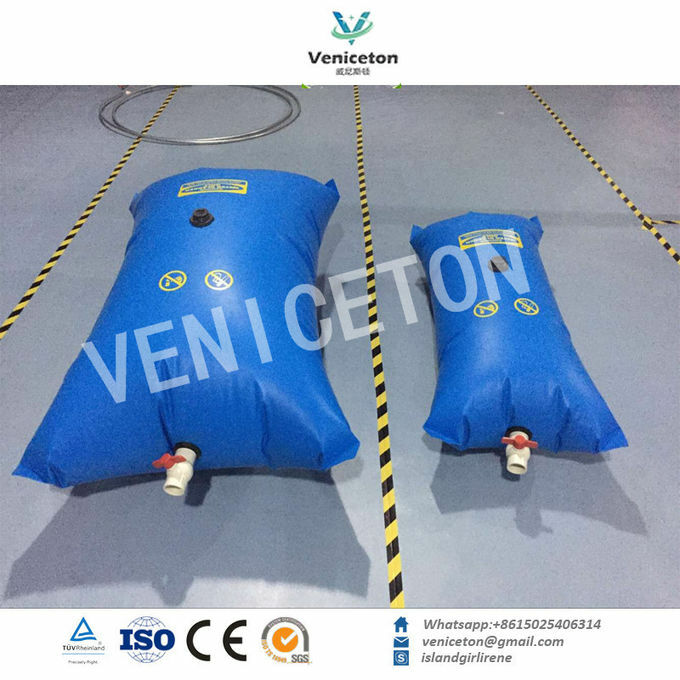 polyester TPU is suitable for store fuel, like diesel ,gasoline, oil and etc. 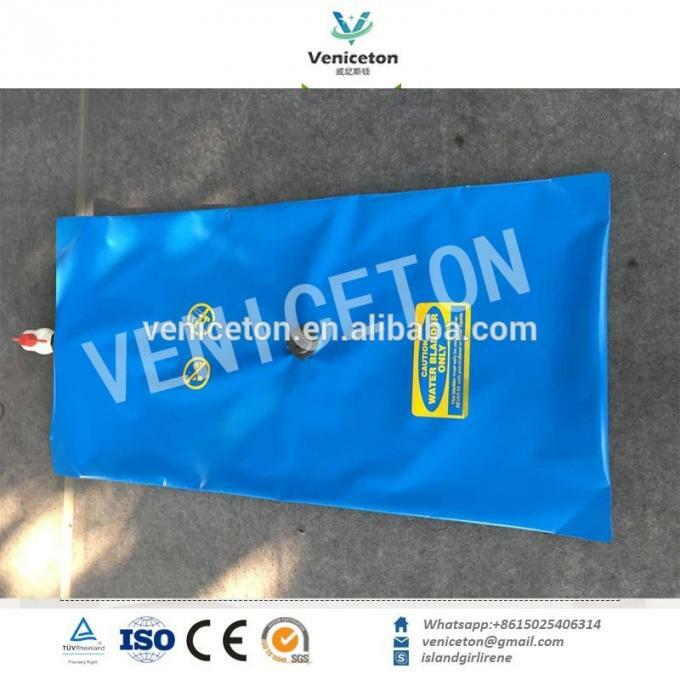 PVC is suitable for animal drinking, irrigation, farm and so on. 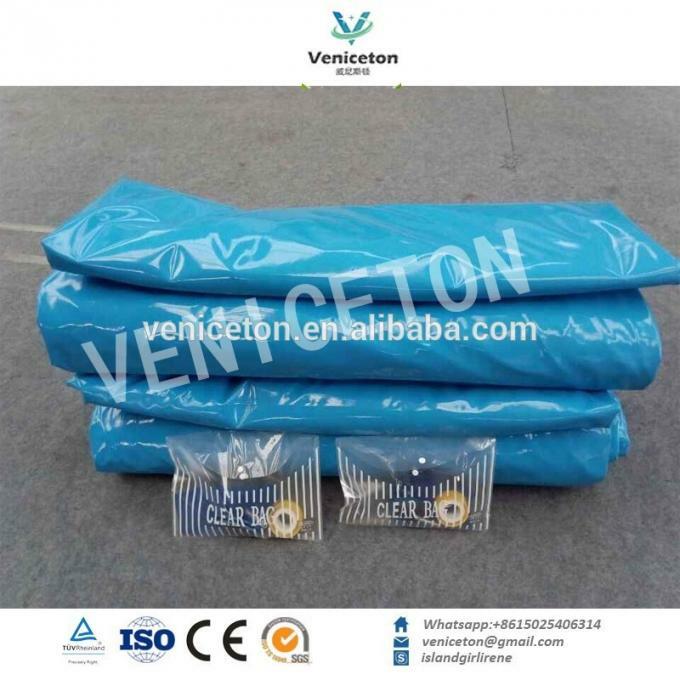 Thickness we provide 0.7mm , 0.9mm , 1.0mm, 1.2mm, 1.5mm for choice. 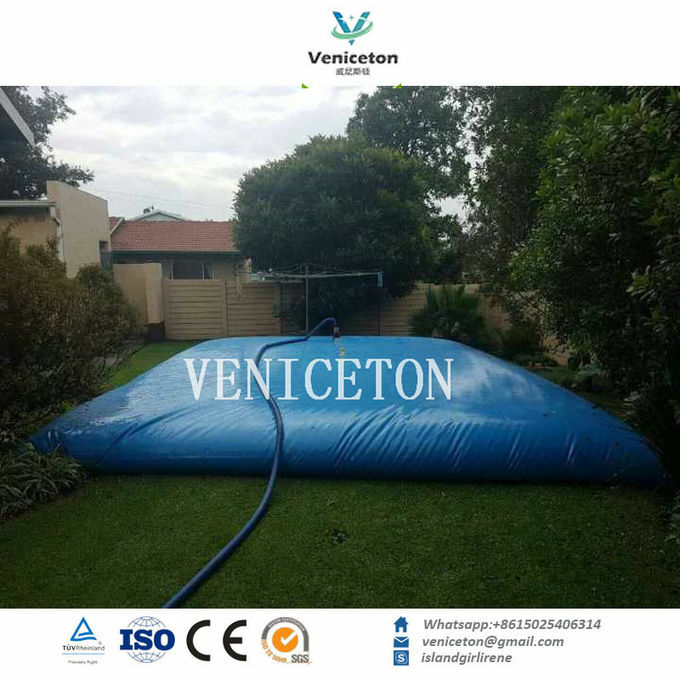 In a word ,It can be-used to store Industrial water, Fire water, Fire fighting, Rainwater harvesting, Irrigation water, Humanitarian, Concrete mixing water, Drinking water, Slope green water, Sewage water storage , Oil well cementing. and etc. 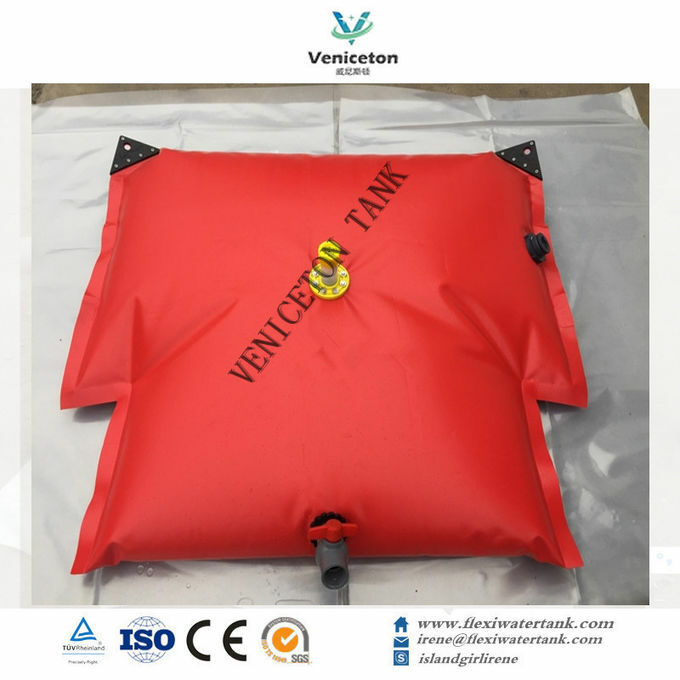 We can accept customized . 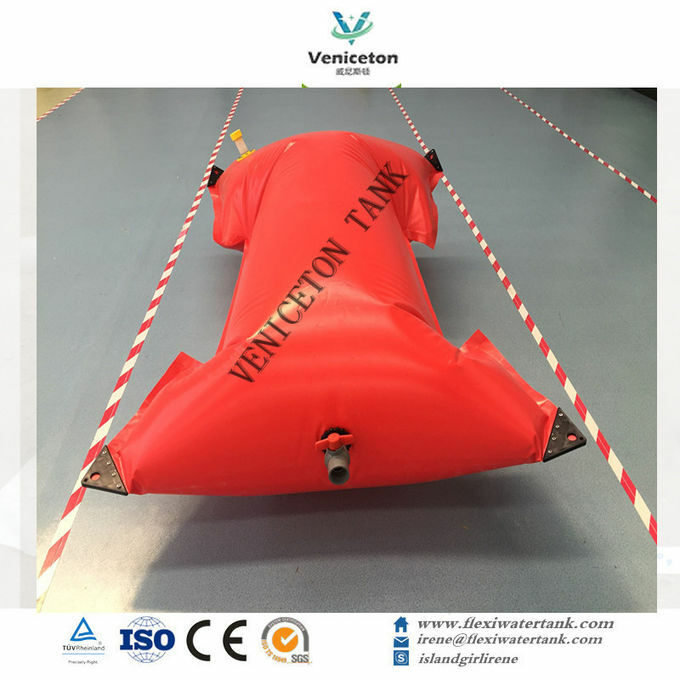 Anti-uv, anti-leaking, Anti-Fouling and acid& alkali resistance. Quality is our culture, we believe that the quality is the soul of an enterprise .